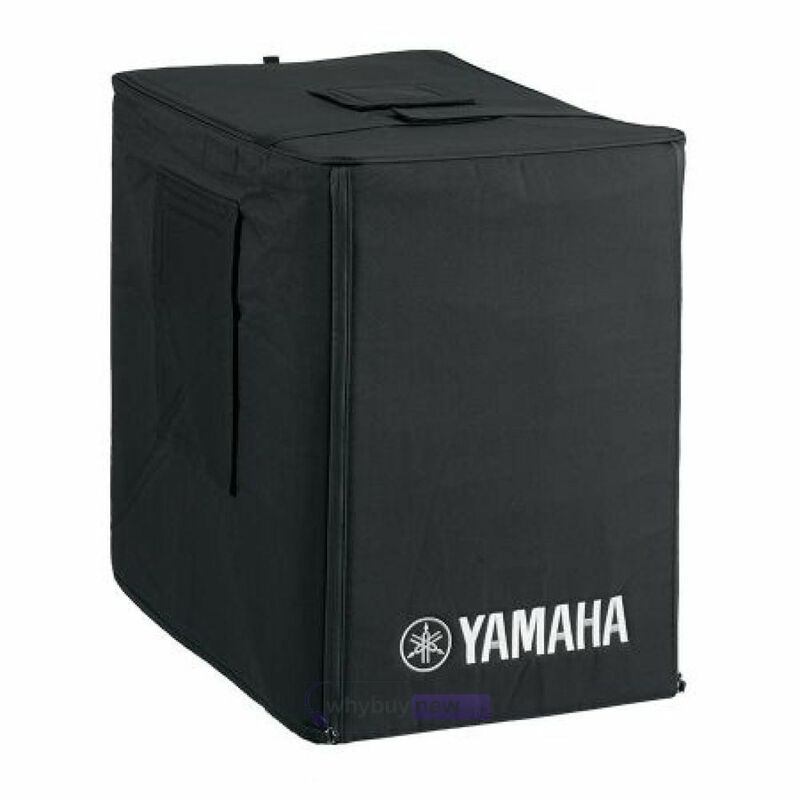 The Yamaha SPCVR-18S01 Functional Speaker Cover is the ideal solution for anyone looking to protect their DXS18 Powered Subwoofer while in storage or on the move. The black colour of this speaker cover perfectly complements the DXS18 subwoofer for a professional look that will suit almost any venue. With a handy inner pocket for carrying cables, almost-invisible handle slits and an out-of-sight rear roof that will give you access to the rear panel the Yamaha SPCVR-18S01 Functional Speaker Cover is the perfect marriage between functionality and design. 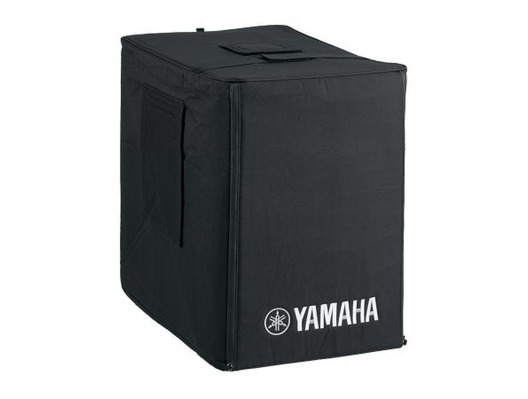 The SPCVR-18S01 functional speaker cover helps protect your speaker from unfavourable weather conditions during outdoor performances, dusty and dirty warehouse storage, or the rigors of equipment transport on the road.